Fishman Public Relations was the incumbent on the account. ATLANTA: Cinnabon, the bakery chain known for its cinnamon rolls, has brought on Finn Partners as PR AOR following a competitive review. The Atlanta-based brand, which previously worked with Fishman Public Relations, awarded the business to Finn Partners about six weeks ago, said Cliff Berman, consumer marketing director at the agency. Representatives from Cinnabon and Fishman were not immediately available for comment. Finn Partners is tasked with expanding Cinnabon’s brand leadership efforts, introducing new products and store openings, and building buzz through PR and social media. 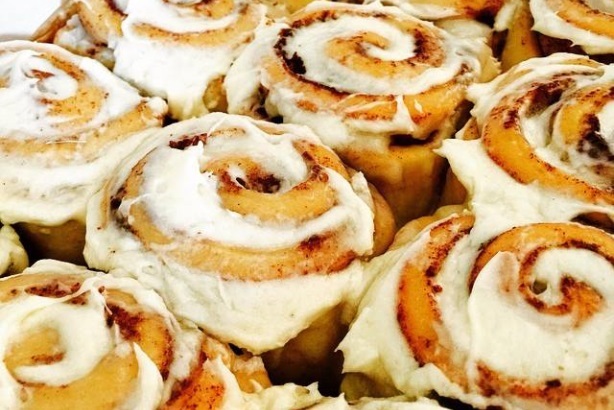 Cinnabon manages social media in-house, but Finn Partners is collaborating with the team. "Cinnabon’s legacy is the cinnamon roll, but they do so much more than that with numerous new products and enormous distribution through retail and license agreements with fast-food restaurants," Berman explained. "[The goal] is to get people to appreciate the enormity of Cinnabon." Finn will focus on "amplifying the tremendous visibility of Cinnabon" in pop culture, such as when it was featured on TV show Better Call Saul in February. The agency was not working with the brand at the time the episode aired. The brand joins Finn Partners’ portfolio of food and beverage clients, such as Pinnacle Vodka, Omaha Steaks, and J.M. Smucker. Founded in 1985, Cinnabon has about 500 locations in more than 60 countries, as well as 70 CPG products, according to a company statement.